Who's ready to rock? This musical octopus sure is! 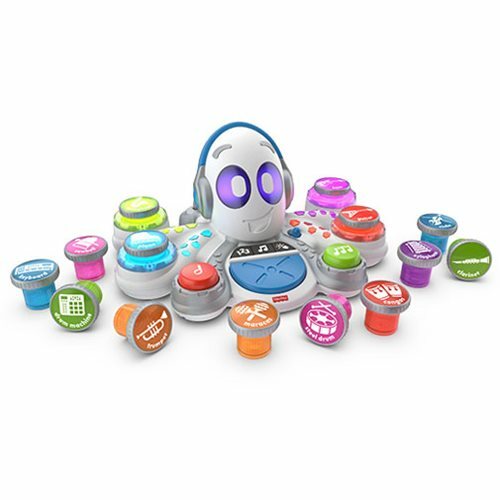 With three ways to play, the Think and Learn Rocktopus helps kids explore a variety of musical styles while learning about different instruments, rhythmic patterns, and more. Rocktopus comes with 15 musical instruments for preschoolers to mix (and remix) and let their creativity flow! Download the free Rocktopus app and let your mini-maestro create their own music videos with their new composing pal. Inspiring little learners to be big thinkers with this Think and Learn Rocktopus!